Overcoming all obstacles to get the right photograph at the right time. Chasing the light. Putting my couples' priorities first. Knowing the stories of the men and women I photograph are most important. Not hesitating to lay on the ground in a new suit to get the shot. More smiles and laughter...less drama. It's about capturing a huge milestone day in the lives of two people and doing it with respect, authenticity and in a creative way. Placing significance on documenting emotions. It's about legacy, your family legacy. I would be happy to welcome you into my home showroom so you can see the full range of the experience I offer for your wedding. Canvas gallery wraps, large custom printed and framed photographs, metal prints and of course a wide array of heirloom custom albums. Meetings are by appointment only. 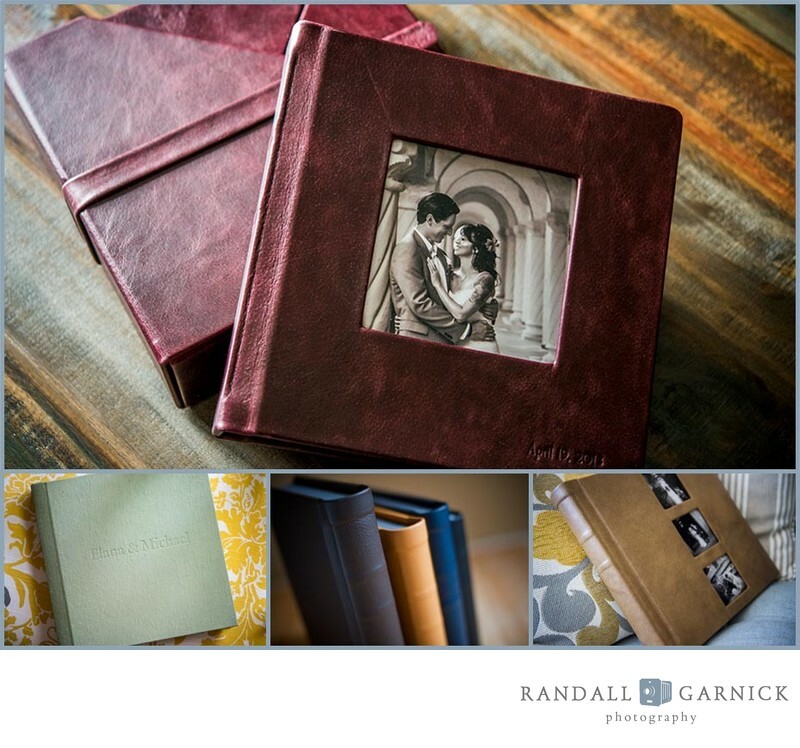 I put just as much care and passion into the wedding albums as I do the photography. This is where the story of your wedding day lives, not hidden on a hard drive somewhere, but in a tangible, gorgeous, heirloom that will last a lifetime. 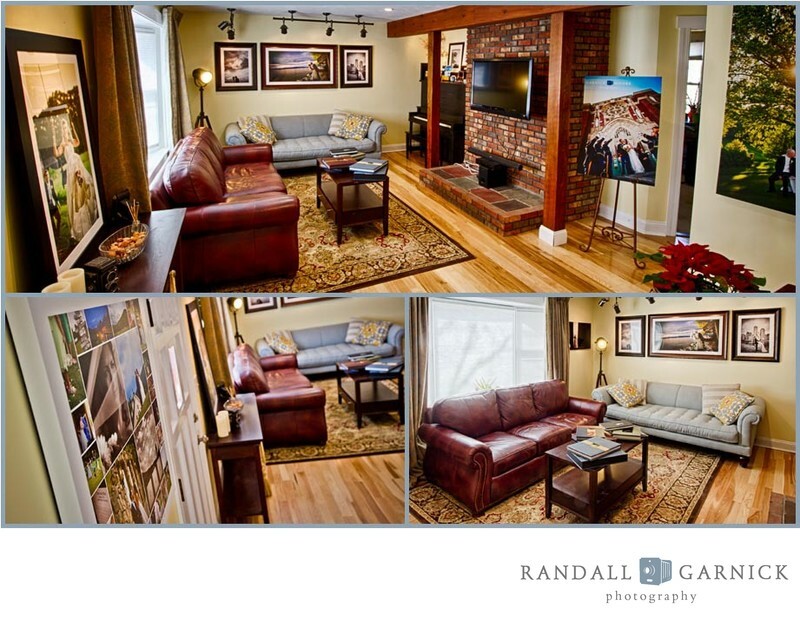 It’s the culmination of all the hard work you do in the planning and in the work we do to create the imagery. Every wedding story deserves a beautiful home. I offer a variety of albums sizes and options to suit your unique style.